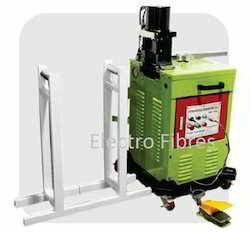 We are well-known manufacturers, suppliers, traders and exporters of a huge gamut of Electronics Products. 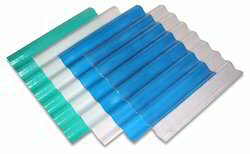 We offer a quality range of Hexagonal Insulators, Cylindrical Insulators and Standard Insulators. 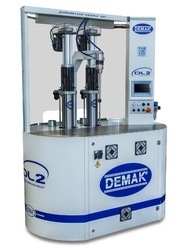 We have established a leading position for ourselves in this competitive market through our domain expertise of two decades and continue our legacy. Since the very beginning, we have been committed to provide immense client satisfactions and take every possible measure to enable that. 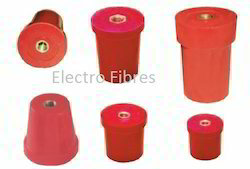 Leading Manufacturer of neutral insulators and triple pole neutral from Bengaluru. 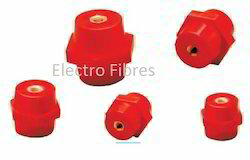 Manufacturer of a wide range of products which include terminal insulators, terminal board insulators, dmc board insulators and terminal boards. 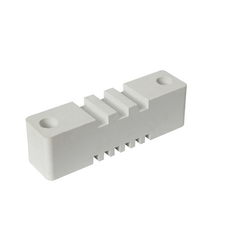 Our range of products include dmc connectors, smc connectors and terminal base connectors. 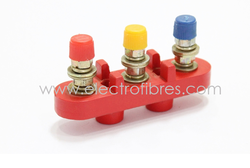 Offering you a complete choice of products which include finger type busbar support. 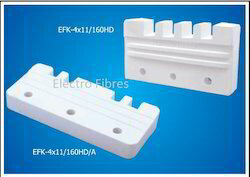 Manufacturer of a wide range of products which include smc dmc one way finger type busbar support, smc dmc three way finger type busbar support and smc dmc two way finger type busbar support. 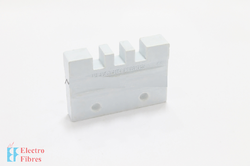 Prominent & Leading Manufacturer from Bengaluru, we offer smc dmc grip type supports. 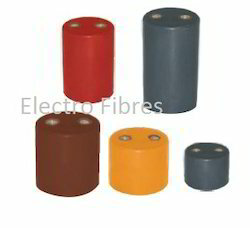 Our product range includes a wide range of single insulators. 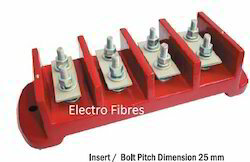 Offering you a complete choice of products which include smc tp supports heavy duty and smc dmc tpn type busbar supports heavy duty. 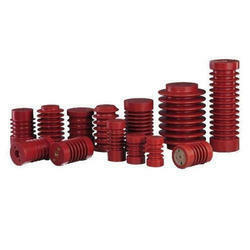 Prominent & Leading Manufacturer from Bengaluru, we offer dual insulators. 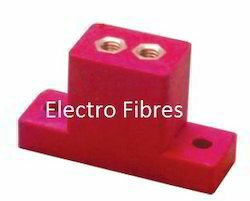 We are a leading Manufacturer of conical busbar supports and dmc insulators from Bengaluru, India. 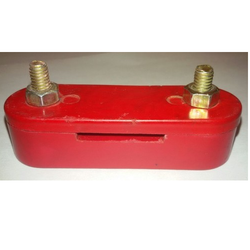 We are a leading Manufacturer of step insulators from Bengaluru, India. 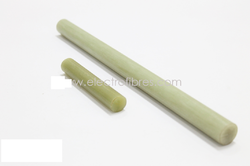 We are a leading Manufacturer of pultruded rods, threaded rods & nuts, pultruded dog bones and frp tubes from Bengaluru, India. 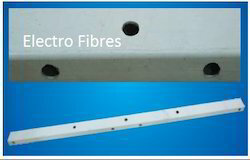 Leading Manufacturer of cable spacers from Bengaluru. 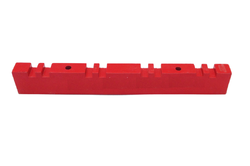 Our product range includes a wide range of frp cleats. 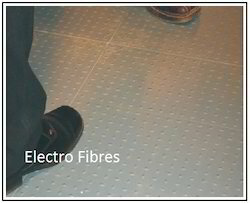 Manufacturer of a wide range of products which include smc chequered plates. 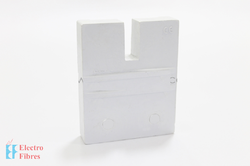 Our product range includes a wide range of chrome plated scale, pvc duct cutter / cable duct cutter and din rail cutting machine. 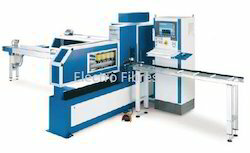 Manufacturer of a wide range of products which include namsung busbar cutting bending and punching machines, bending machine (eb 30) and bending machine. 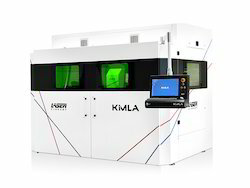 Offering you a complete choice of products which include cnc punching machine. 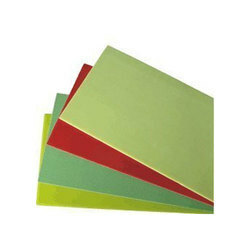 Providing you the best range of dmc bush and frp bush with effective & timely delivery. 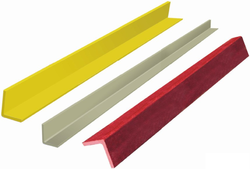 Offering you a complete choice of products which include frp pipes. 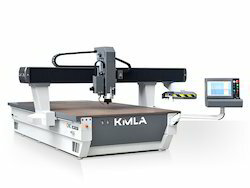 Our product range includes a wide range of cnc router.